Mom Life can be difficult to maneuver!! As mom’s we need to have someone greater than ourselves. Greater than our might and greater than our ways. We need one who can maneuver us through life’s challenges, trials, difficulties and hopeless moments. And I’m pretty sure that all you moms can attest to this truth. The One I speak of is Jesus. 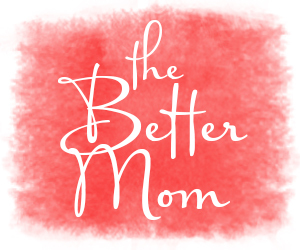 Like me in the video above, motherhood can cause us to feel squeezed in and at times isolated and frustrated while we try to do our very best but most times like our very best is still not good enough. Mom’s in your struggles, you are doing good. It’s ok that you’re not perfect. It’s more than ok sweet friends – Because Jesus is perfect. And what a sweet sweet thing to know that you are invited to lean on Him, learn from Him and rest in Him. « Are You Letting Fear Hold You Back?